And I saw 3 of them this week. Lori and I started with Fort Zachary Taylor in Key West. 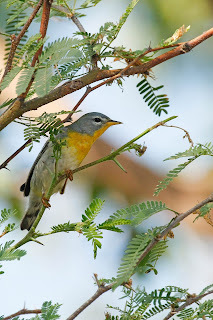 This little park is good for migrant birds but doesn't open until 8 AM. We were there at 7:30 itching to get in. 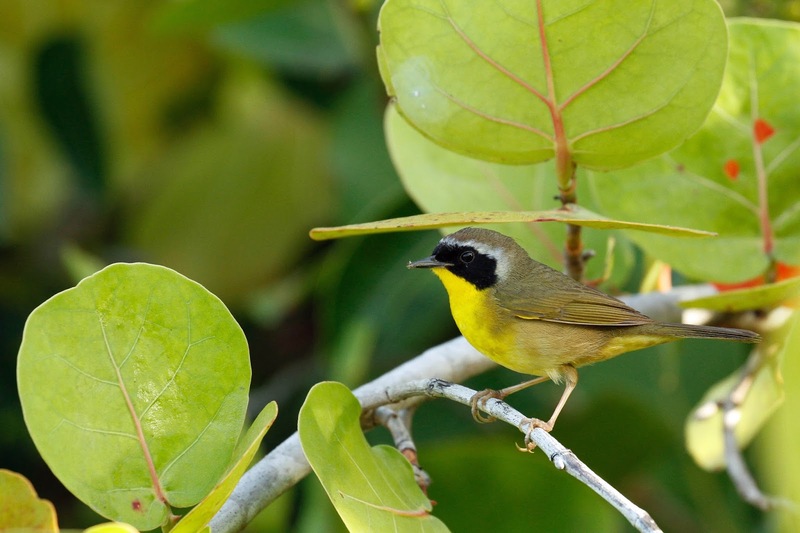 We found some good birds around the fort including this Common Yellowthroat. 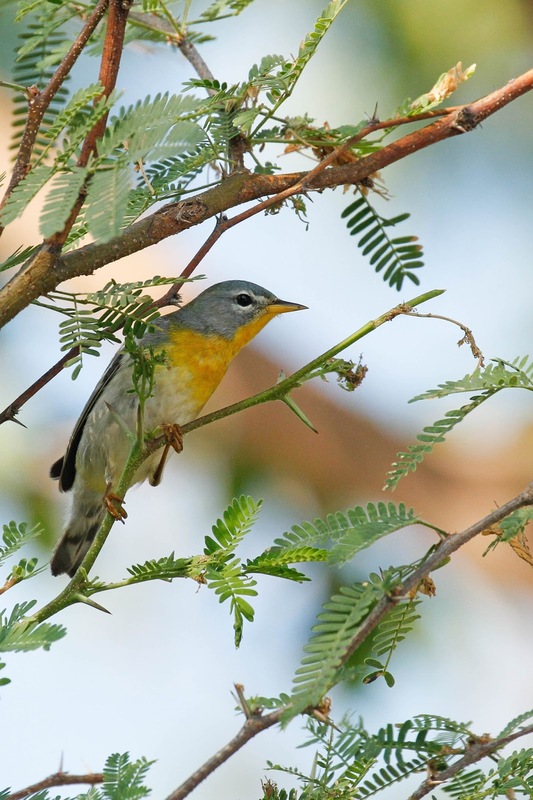 And this Northern Parula that posed nicely. 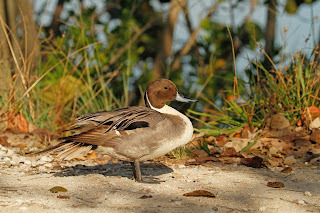 We also saw this poor Northern Pintail that is obviously injured and cannot make the journey back north where he belongs. 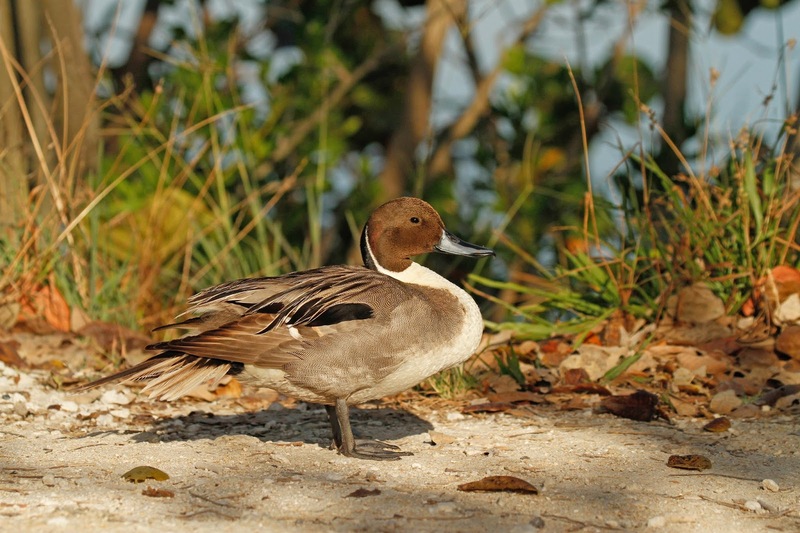 Handsome duck. And then there were the cannons. 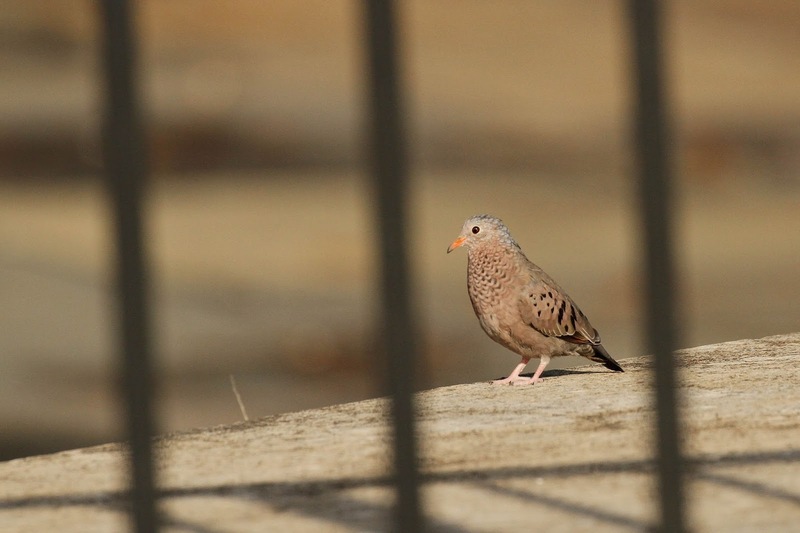 We toured the fort and found this Common Ground Dove up on the rampart. What a cutie. 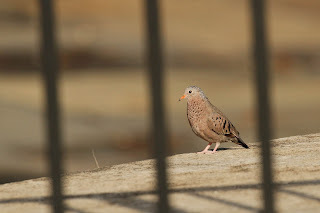 He was just on the other side of the wrought iron fence which made him look like a caged bird. 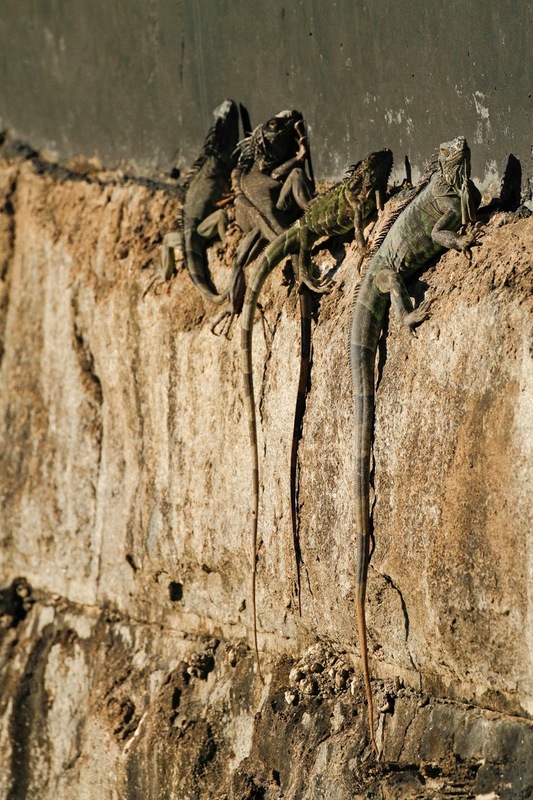 These Iguanas clinging to the wall to warm up. Iguanas are everywhere is south Florida. Yuck. We visited another really cool fort a few days later.